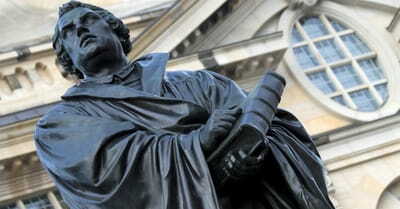 Not as famous as Martin Luther or John Calvin, Huldrych Zwingli is often treated like the red-headed stepchild of the Protestant Reformation. But Zwingli was neither late to the game nor insignificant in its playing. There is a certain wonder and imagination you can only find in art, and it’s something we as Christians have often struggled to duplicate.